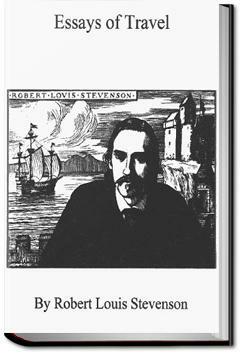 Robert Louis Stevenson left Scotland to meet his future wife in her native California. Leaving by ship from Glasgow, Scotland, he determined to travel in steerage class to see how the working classes fared. At the last minute he was convinced by friends to purchase a ticket one grade above the lowest price, for which he was later thankful after seeing the conditions in steerage, but he still lived among the ‘lower’ classes. His comments on the experience make interesting reading. His father however was so shocked at the thought of his son associating with people ‘beneath him’ that the work was not published for a number of years. I have said good-bye to people for greater distances and times, and, please God, I mean to see them yet again.